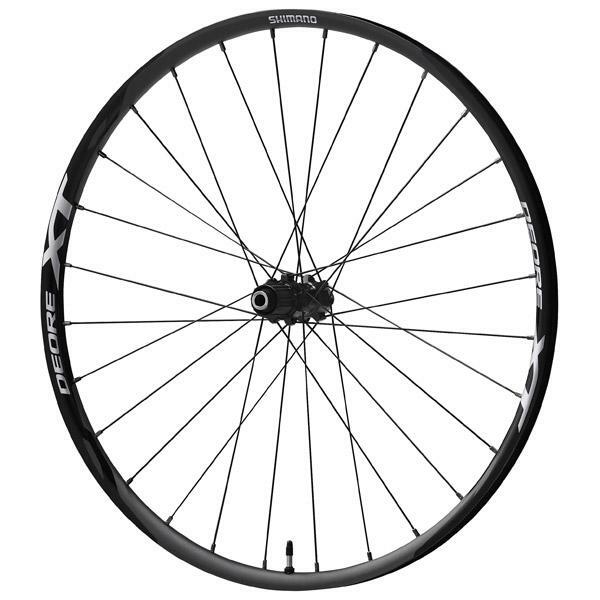 The Shimano family grows with the arrival of the new MT500 wheels, a complete renovation of the MT15 model that covers the entire range of mountain bikes and puts the best Shimano technology at the service of the cyclist with the most competitive price. 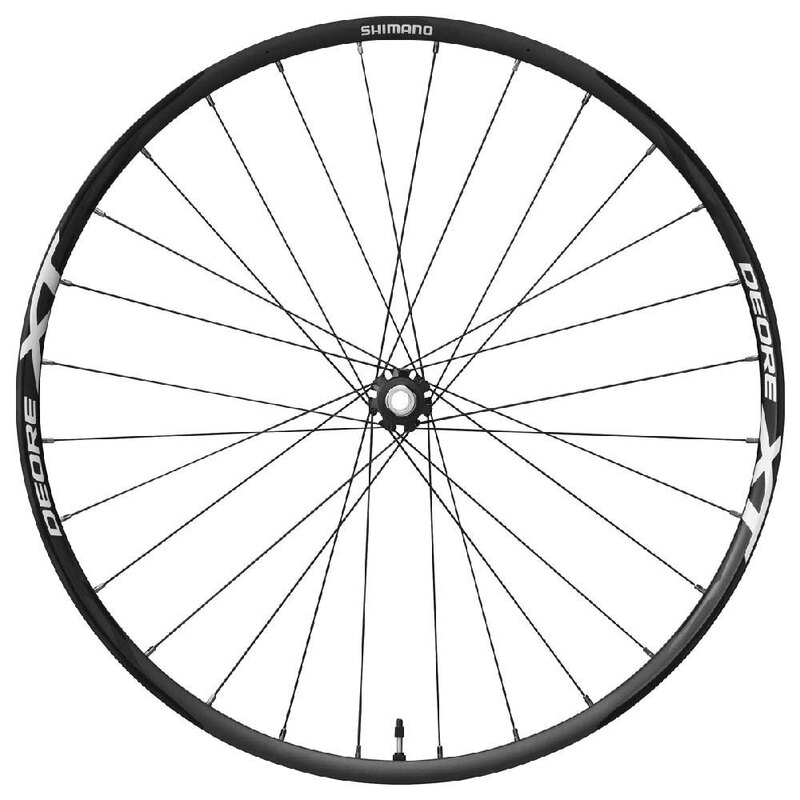 The new MT500 wheels are available at 27.5 "and 29" and cover all current standards, Boost size included. That's 100 Grs. 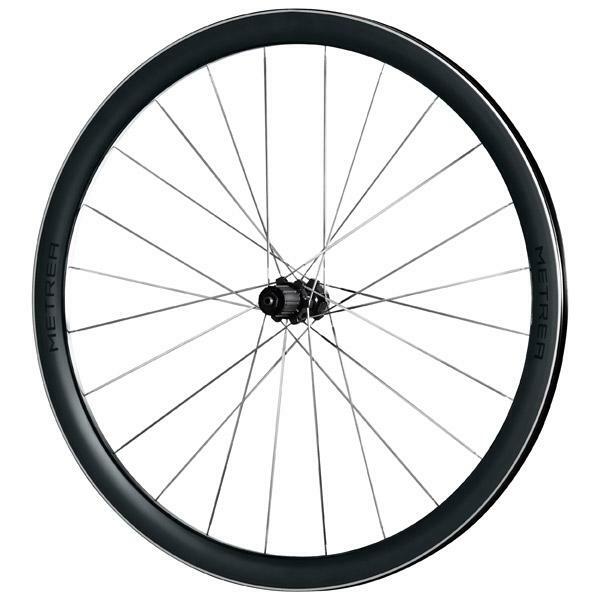 Light er than their predecessors and mount rims wider (24 mm. Interior width) than their predecessors, which allows less pressure on the tyre / tire.